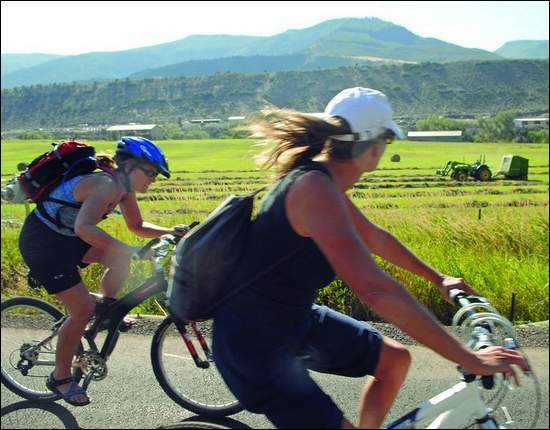 By this time next year, bicyclists could be riding between Aspen and Glenwood Springs without venturing onto Highway 82 or other roads. The Roaring Fork Transportation Authority is poised to complete its portion of the valleywide Rio Grande Trail two years ahead of schedule and $1.35 million under budget, Chief Executive Officer Dan Blankenship said Thursday. That’s great news for the cycling community. “The Rio Grande Trail is possibly the greatest amenity the valley has, period,” said Chris Harrison, shop manager of Ute City Cycles in Carbondale. 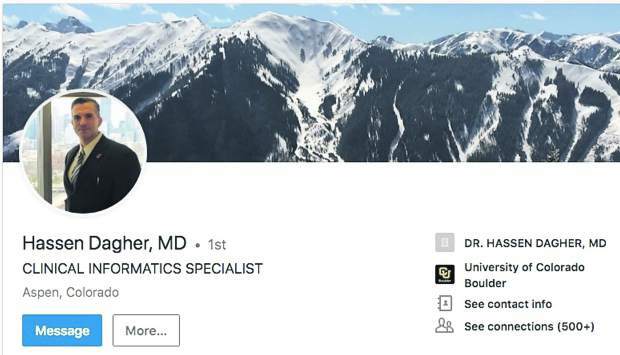 It not only connects Aspen to Glenwood Springs, he noted, it provides access from the Roaring Fork Valley to the Glenwood Canyon Trail and a network of trails in the Eagle Valley and Summit County. The connection is made using frontage roads in Eagle County. RFTA set a goal in 2005 of completing the path by 2010, and budgeted $800,000 annually for trail work. 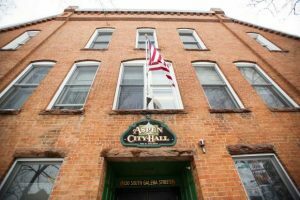 Federal and state grants along with unanticipated contributions from Garfield County allowed the work to progress quicker. This year, RFTA completed the trail on the old Rio Grande Railroad grade from the Thunder River Market area to 23rd Street in Glenwood Springs. That five-mile stretch was vital for safety. There was no alternative to Highway 82 for some of that way. 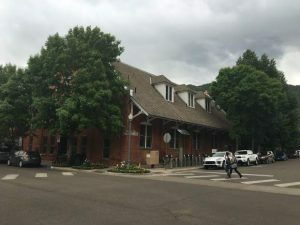 The only segment left to complete is roughly six miles between Carbondale and Thunder River Market, the turnoff to Colorado Mountain College’s Spring Valley Campus. For now, the county road on the south side of the Iron Bridge and Aspen Glen golf developments provides a safe alternative. 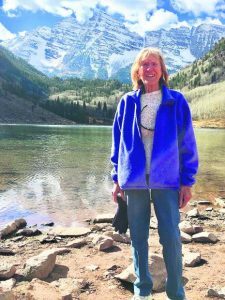 Pitkin County oversees the Rio Grande Trail from Aspen to Emma. The trail is paved from Woody Creek to Emma. RFTA oversees the trail from Emma to Glenwood Springs and will pave that entire length. Blankenship told RFTA’s board of directors Thursday that the remaining segment will cost about $2 million to complete. Right now, the agency is about $250,000 short of the amount. However, Blankenship said the staff believes the entire project should be pursued in 2008, even if it means dipping in to reserves. Going that route, Blankenship noted in a memo to RFTA’s board if directors, would reduce construction costs and allow the agency to reallocate most funds dedicated to future trail work. It appears now, he said, that RFTA will need only $250,000 of the $1.6 million budgeted for trail construction in 2009 and 2010. Blankenship said the RFTA staff will seek the board’s direction on how to proceed with completion of the trail during budget work this fall. Meanwhile, the trail’s popularity surges. Blankenship said the segment closest to Glenwood was packed on Labor Day weekend, shortly after it was completed. Harrison said it is already a destination attraction. His shop gets two or three people per day renting bikes specifically to ride the Rio Grande Trail.